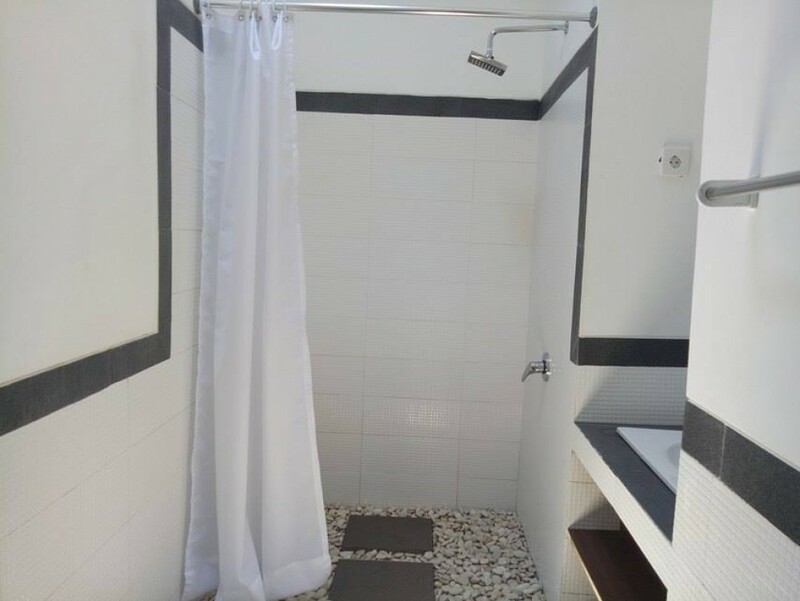 This brand new real estate is located in a quiet area South of Ubud. 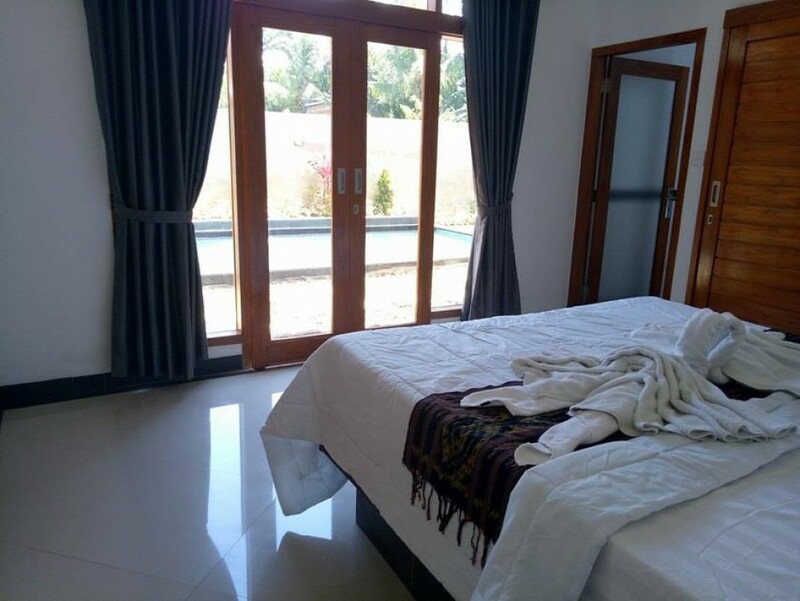 This stunning villa features 2 spacious, cozy and comfortable bedrooms with exquisite bathrooms. 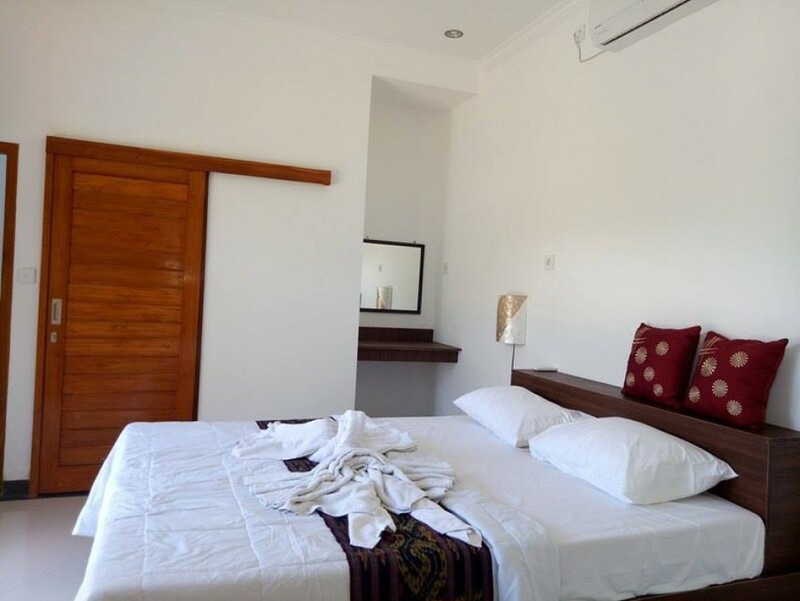 It is fully furnished and decorated in a great taste which provides great luxury standards and luxury. 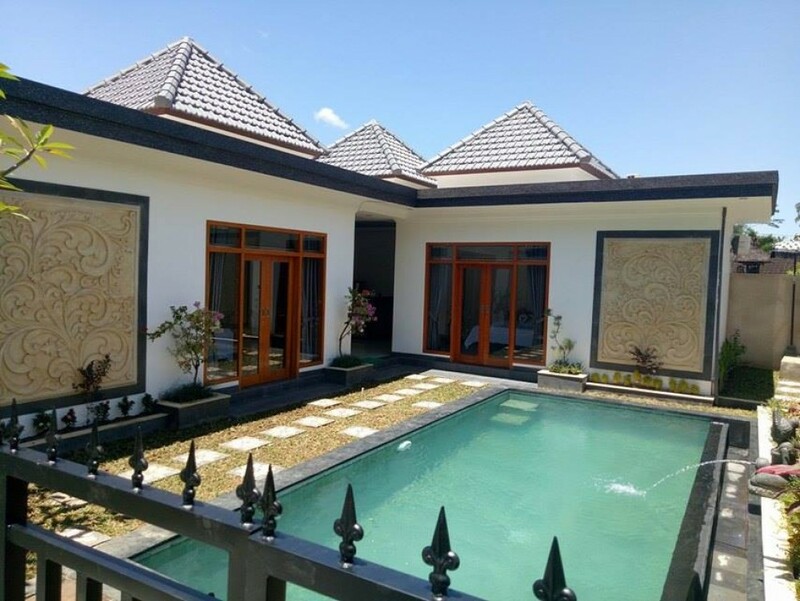 This property generously offers spacious kitchen, living area, dining area, private swimming pool, water source through well, electrical capacity of 3500, internet throughout the house and a good size garage. 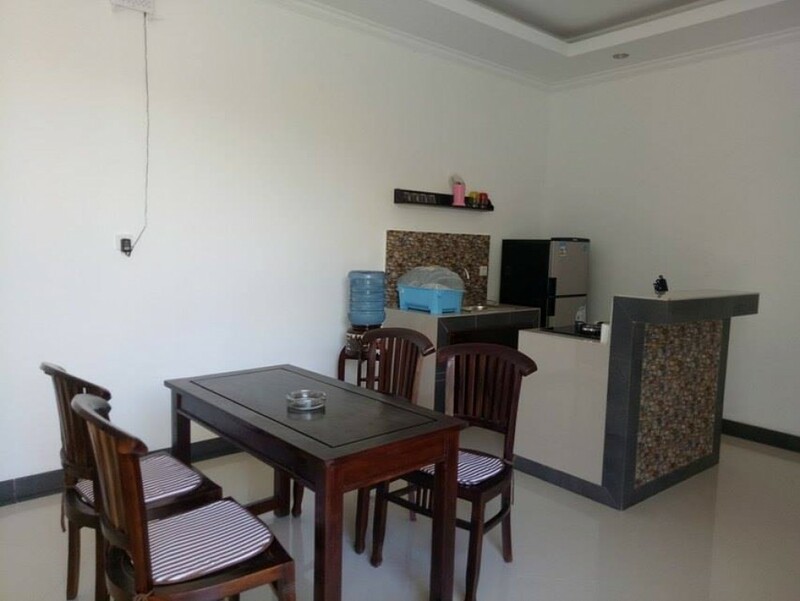 It is a good opportunity available for sale in a prime area of Bali. Available to buy on leasehold for 25 years. Easy access to beach,market and other famous attractions.